At IAA 2018 exhibition in Hanover, Germany 20 – 27 September, Hiab is launching the upgraded JONSERED recycling crane range for heavy-duty recycling. The new range of upgraded JONSERED recycling cranes will be a part of Hiab’s comprehensive offering for waste and recycling applications. The recycling crane range consists of six crane models within capacity range of 10 to 16 ton-metres. The JONSERED recycling crane together with the MULTILIFT hook lift can be combined into one remote-controlled unit for ease and efficient material handling operation. The JONSERED recycling cranes are renowned for their durability and productivity, offering solutions and features that prolong the life expectancy of the equipment. 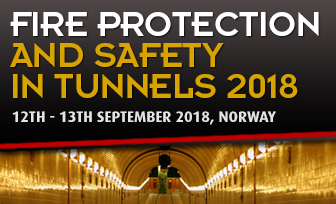 The two new safety systems, Safety+R and Safety+RS, secure JONSERED crane customers’ safety, but also their opportunity to choose the most suitable option. 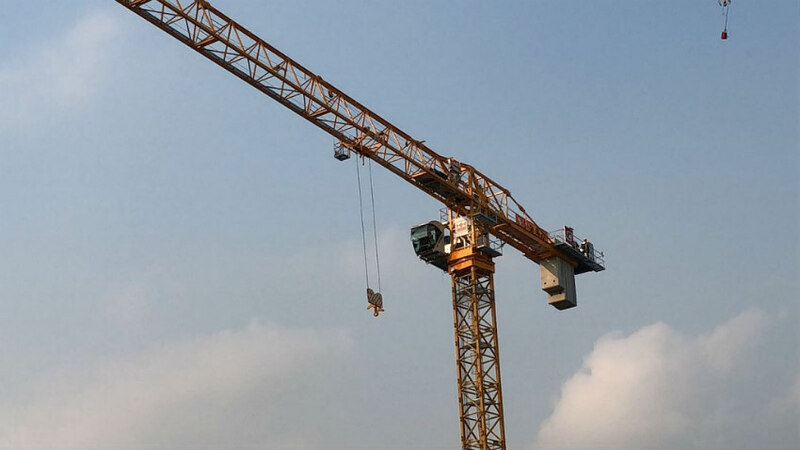 Safety+R includes all essential safety features, whereas Safety+RS offers additional features for more efficient and convenient crane operation. 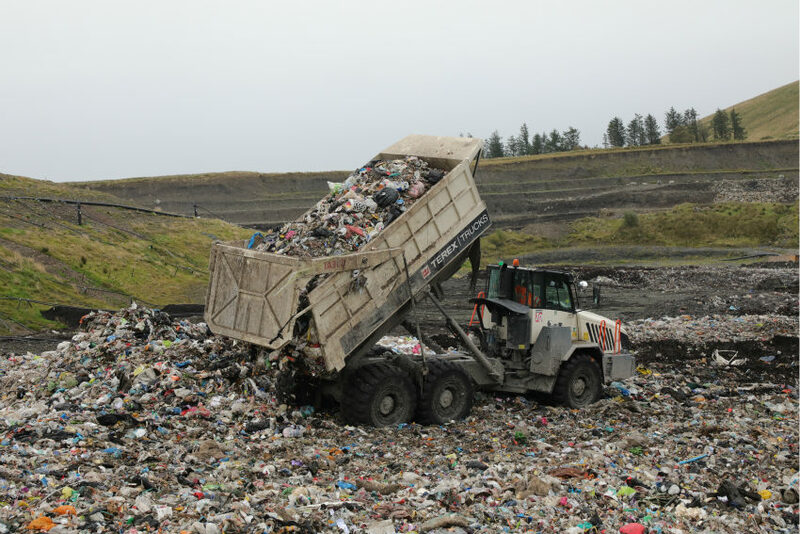 “Working in the waste and recycling industry means taking on a lot of responsibilities. 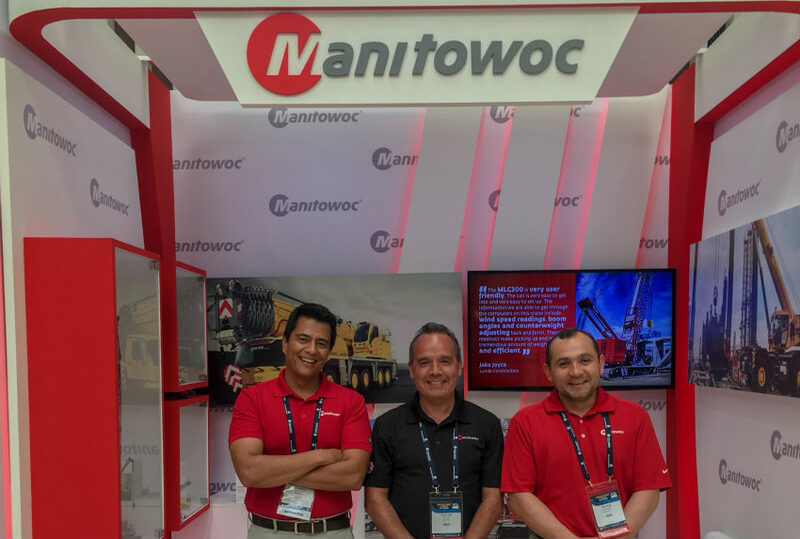 As a sustainable operation, our customers come under scrutiny and their end customer’s expectations are high. 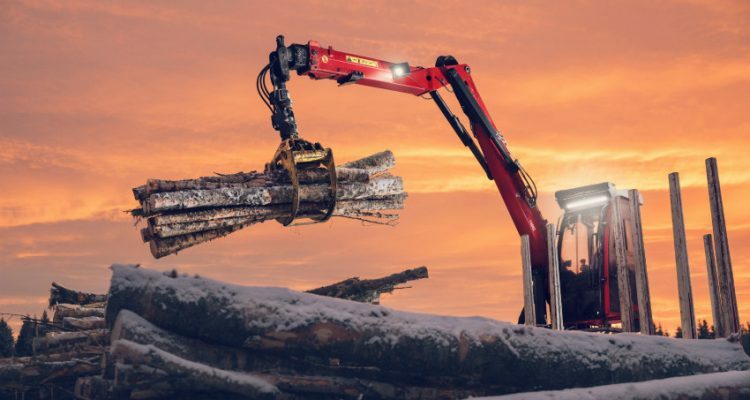 Therefore, we put a lot of emphasis on developing a crane range that can endure heavy intense load cycles, long work hours with continuous operation and that can answer to our customers’ needs for high performance, efficiency and sustainability in their operations”, shares Hans Ekman, Vice President of LOGLIFT and JONSERED forestry and recycling cranes, Hiab. 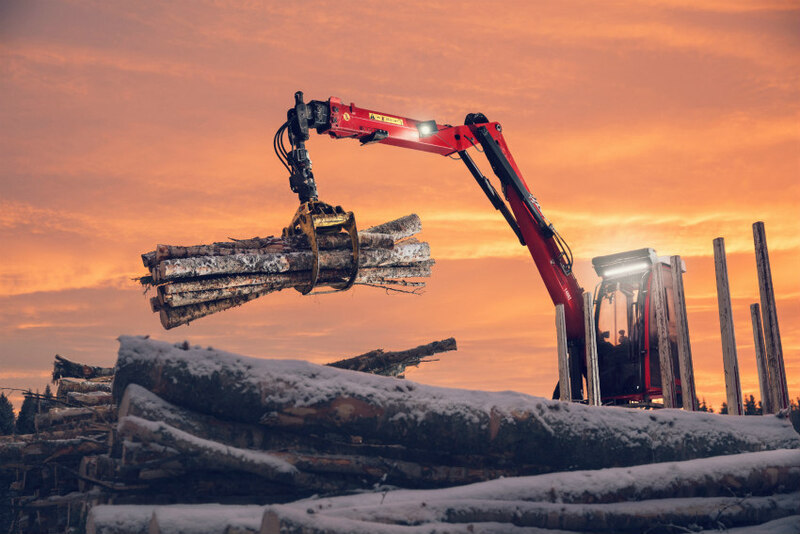 Sustainability is central to Hiab’s long-term business strategy. With global cargo volumes increasing and the demand for efficient lifetime solutions growing, sustainable solutions are essential to the future of the business. JONSERED cranes come with a set of features that, apart from improving efficiency in operation, can also reduce our customers’ CO2 footprint. 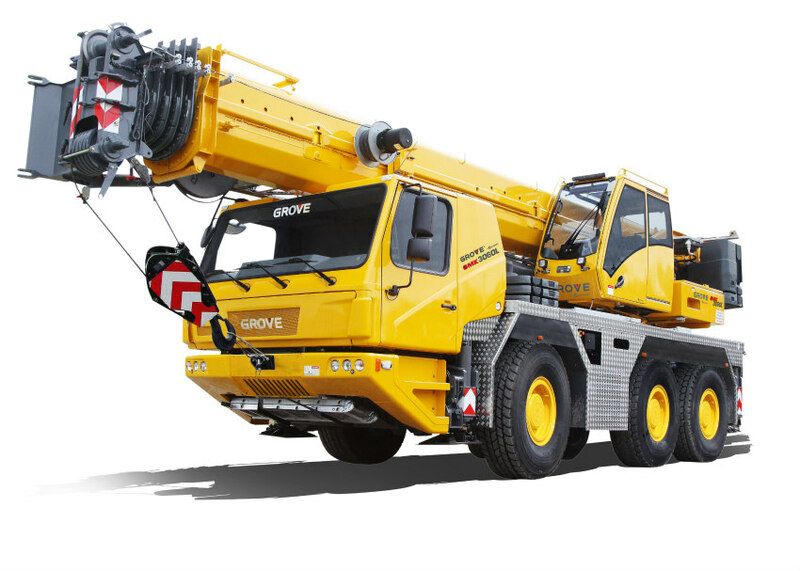 Cranes may be configured for a variable pump hydraulic system which prolongs hydraulic oil life and reduces fuel consumption during crane operation up to 20%. Each crane is coated using the environmentally sound pre-treatment and paint process nDurance for all-weather protection. 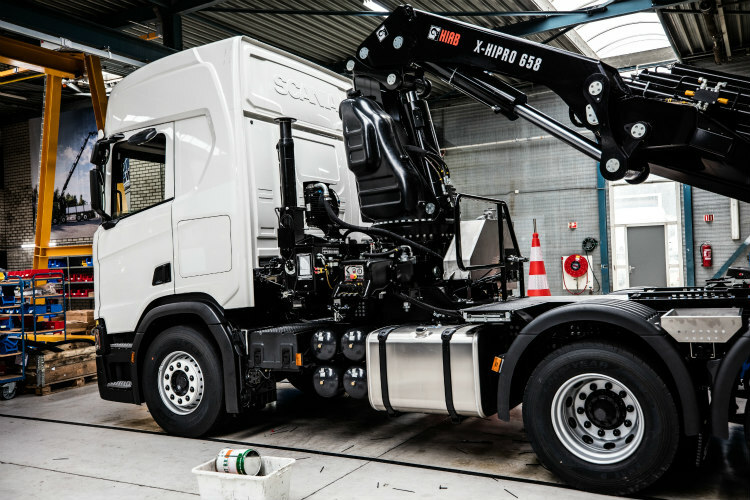 Hiab also uses certified steel in the products and the cranes are 95% recyclable. They can be fitted with cyclone tanks for better fuel economy, and they are compatible with using environmentally friendly hydraulic oil. The newest addition to Hiab’s JONSERED recycling range is the JONSERED 1250RZ and JONSERED 1500RZ recycling cranes. 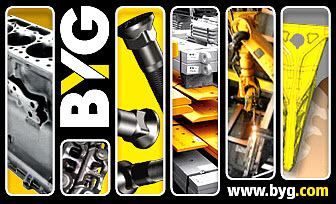 They have been specifically designed to endure the tough load cycles experienced in heavy-duty recycling applications such as handling scrap metal and building debris, where it is important to have high-performing cranes that are both fast and durable, yet supremely safe to operate. The 1250RZ is a lightweight, compact design with a shorter boom, which means it can be fitted to smaller vehicles, including all Euro6 trucks. 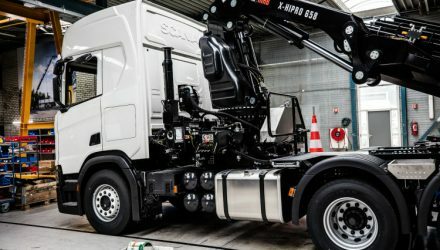 “The JONSERED 1250RZ is the perfect recycling crane for smaller trucks”, says Toni Kymäläinen, the Product Manager at Hiab. 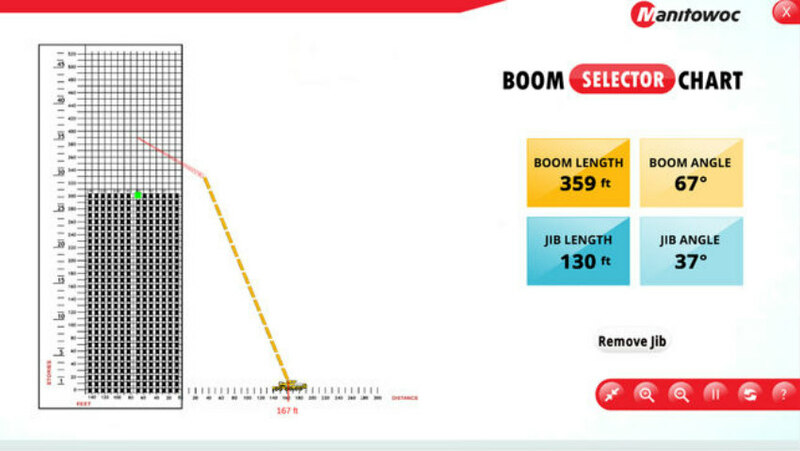 “It is strong, durable and speedy, but lighter in weight than other cranes in our range. 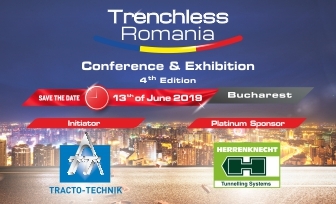 Although it was principally designed with scrap metal and other heavy duty recycling applications in mind, it is supremely adaptable, and can also be used for handling materials such as sand, gravel and other bulky filling materials”.